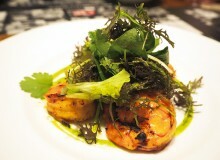 Tucked away in an upmarket Aoyama shopping center is a Viennese restaurant brimming with old-world charm. To venture inside is to enter a formal establishment reminiscent of Europe in a bygone era. There’s also a light and airy terrace, which one should opt for if weather permits as it offers panoramic views of the district. Staff dressed in black and white, with teeny-tiny bowties and hair in neat buns or ponytails resemble ushers at a theater or an opera. I intended to try the Wiener schnitzel and sachertorte—the classics—but found myself torn between the goulash set and, as a sweet finale, the Mozart torte. I ended up compromising and tried half of the meal I set out to, going with the classic Wiener schnitzel set (¥2,400), but becoming seduced by the Mozart torte for dessert. Lunch sets are priced between ¥1,150 and ¥2,400. If you would like to add cake, you can add one of the classics—the Landtmann cake, sachet, or Mozartkugel—for an additional ¥480. These would normally set you back up to ¥770 per slice. 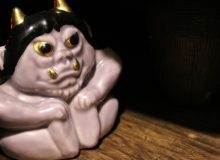 An array of coffees may be sampled for an additional cost, including the well-known and loved Einspanner, a coffee topped with whipped cream. Lunch sets include simple options such as soup (¥1,150) as well as all the classics, like goulash and Wiener schnitzel, and random options such as pasta, fried chicken, potato salad, and sautéed salmon. The consommé soup is not what you would expect: rather than being just a simple warm and comforting concoction, this soup is replete with ribbons of shredded crêpe (Palatschinken) that celebrate this autumnal season. It is complemented by a hot Vienna bread roll. 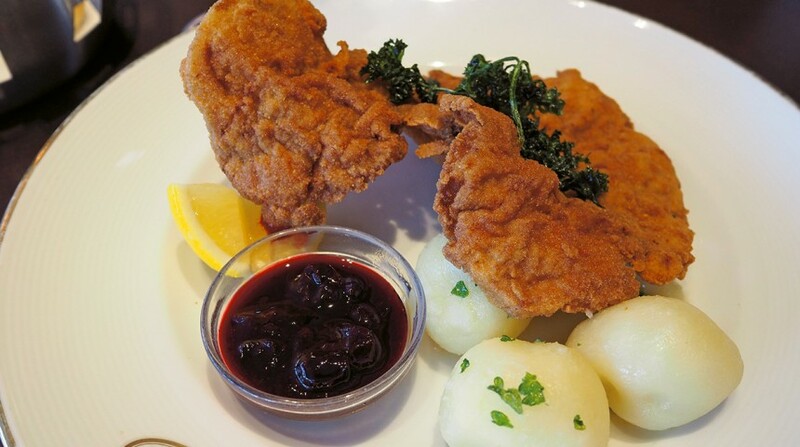 The Wiener schnitzel is served with potatoes and a slice of lemon to further bring out the flavor, accompanied by a small pot of cassis jam and blueberry sauce that adds sweetness and moisture. The European-style dessert is very generous. 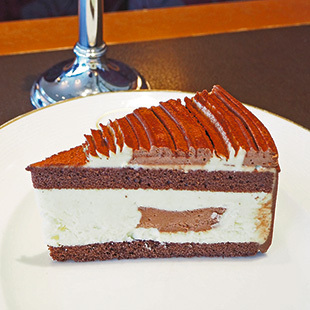 The Mozart torte (an additional ¥480 with lunch set) is creamy and sweet, with what seems to be the traditional flavors of the Mozartkugel: chocolate, marzipan, and nougat. If old-school hospitality is what you’re after, with a touch of elegance and a hearty European meal that’s warm, earthy, and comforting, then this place takes the trophy. Other desserts include apple strudel and the cylinder-shaped apricot crêpe, the Marillenpalatschinken. I promised myself I’d come back to taste them before the end of autumn. The Viennese charm of this restaurant calls to families looking for a night out, or a romantic evening for two wanting to share an apple strudel on the balmy terrace. Allow yourself to be jolted back to 1900s Europe—more specifically, Austria—and enjoy the Viennese delights on offer. 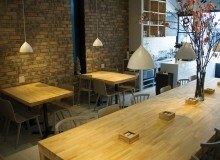 Cafe Landtmann. AO Building, 3-11-7 Kita-Aoyama, Minato-ku. Tel: 03-3498-2061.